Where do we come from? A timeless question. 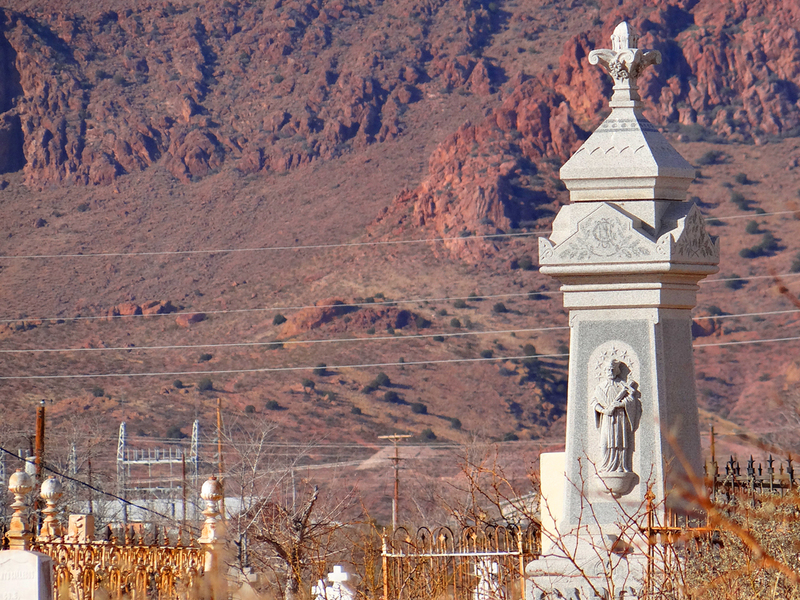 If your search for your ancestral roots has led you to Socorro we can help. 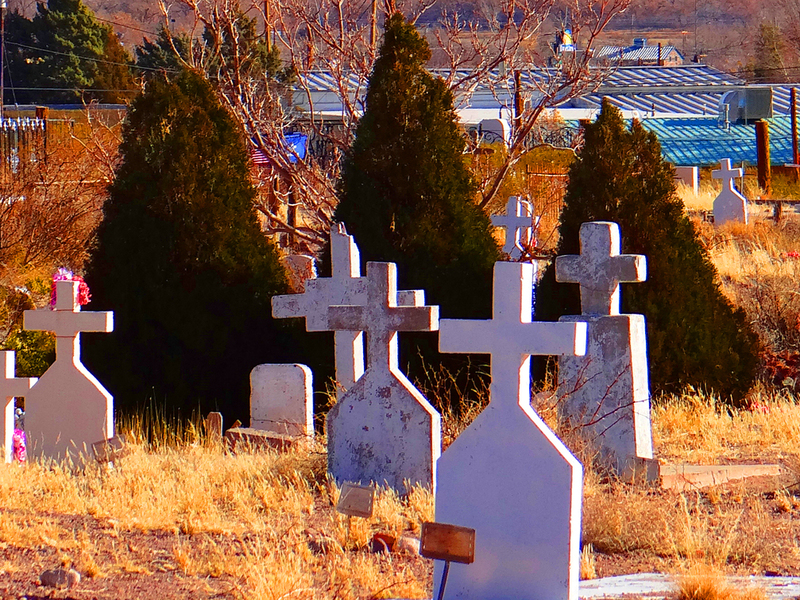 There are over fifty-four (54) CEMETERIES IN SOCORRO COUNTY. 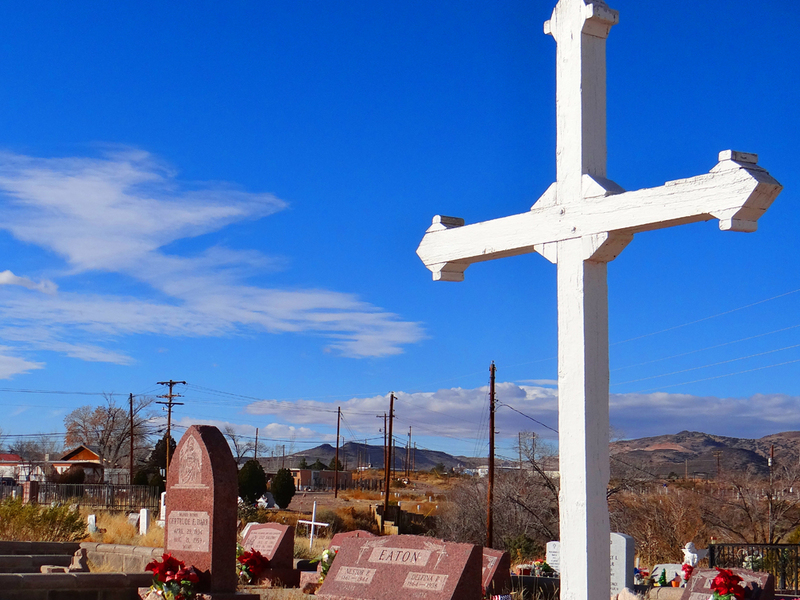 Click on the link to find dates of birth and death, photos of the headstones, and a map to the cemetery so you may find it once you get here. 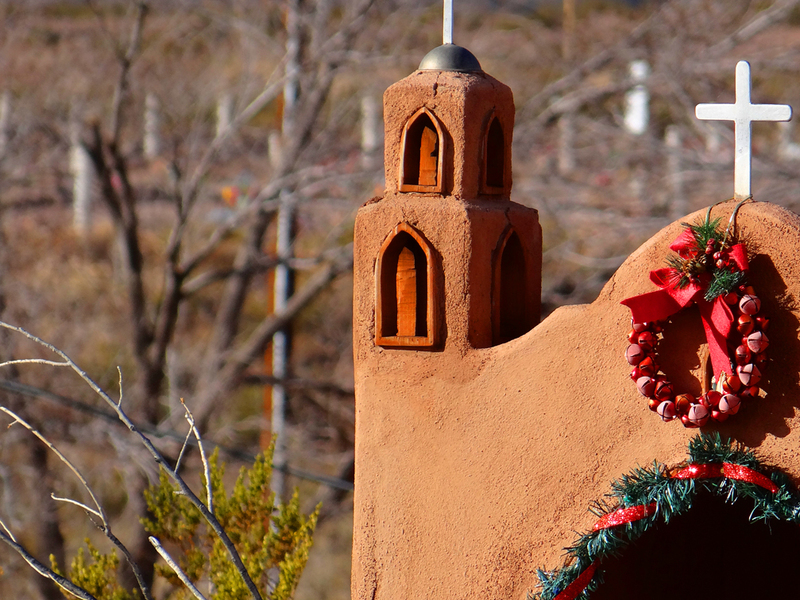 The SOCORRO PUBLIC LIBRARY is also a spectacular resource. It offers an in-house subscription to Ancestry.com and gives several important links to help you with your search. The OFFICE OF THE SOCORRO COUNTY CLERK is the custodian of records for Socorro County. This is a great resource for probates, marriage certificates, deeds and much more. Good luck with your search – may you enjoy your journey!